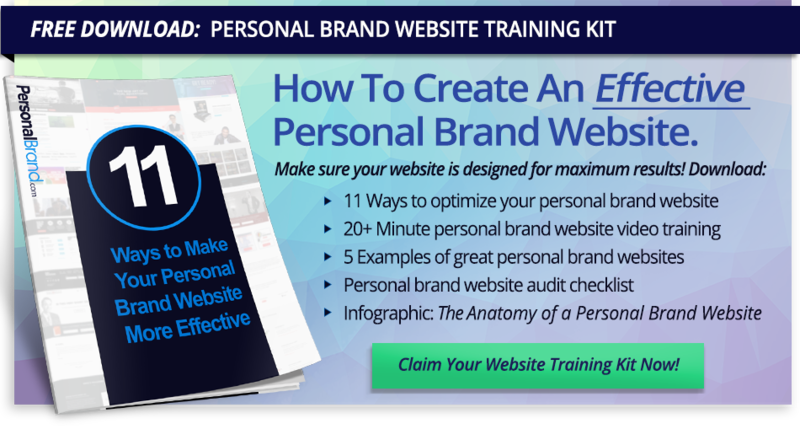 It’s time to ditch everything you know about building your personal brand. Most advice out there on building your personal brand or building an influencer business is either far too surface-level, or way over complicated. If you follow most of that advice, it will only end in massive frustration, lack of results, and overwhelm. Maybe you can relate? 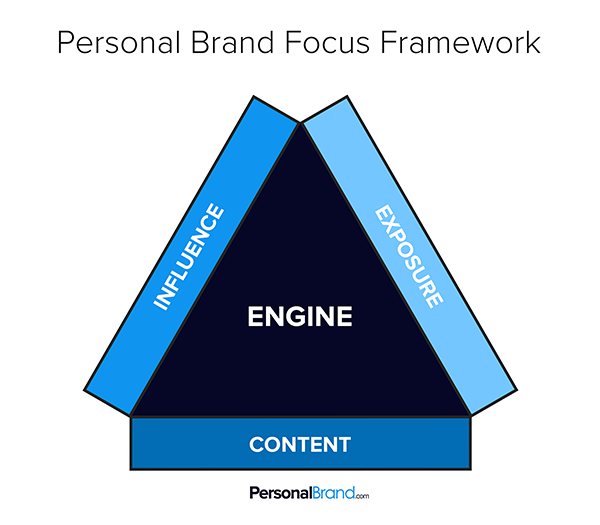 This post is intended to cut to the core of what drives a personal brand and influencer business. By the end of this post you’ll have clarity on the small handful of things that you need to focus on to get results fast. We’re going to de-mystify what drives an Influencer business, and explain it in simple terms. There are only 4 things you need to focus on to create a successful influencer business: an Engine, and three supporting elements to fuel your engine: Influence, Content, Exposure. 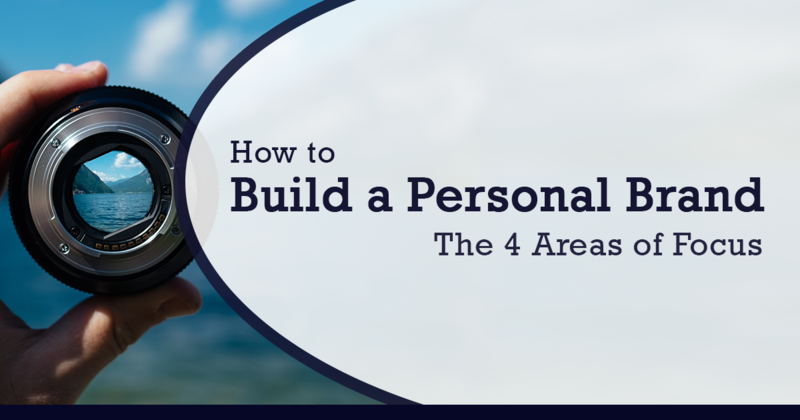 These 4 concepts are all you need to focus on to establish your personal brand and build a lucrative influencer business. Lets dig into those 4 concepts now. 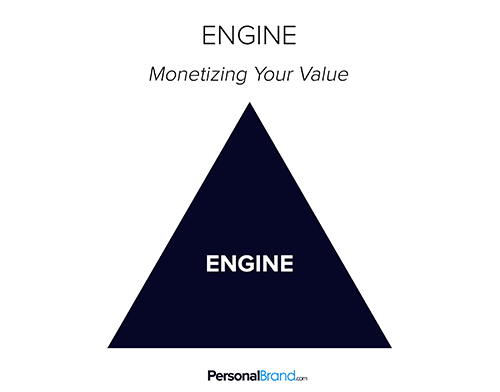 At the core of your personal brand and influencer business, you MUST have a business model, what we call an “Engine”. 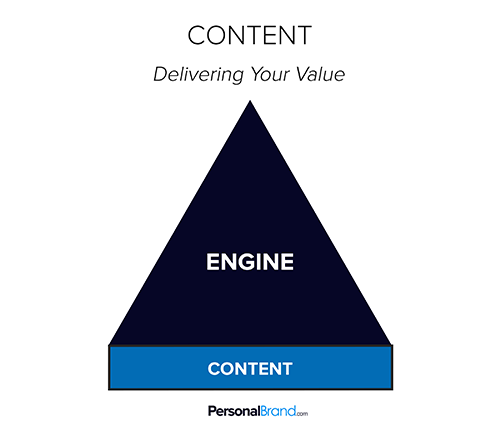 The specifications of your “Engine” can vary depending on what your goals and objectives are. At the end of the day, your personal brand must have some type of revenue-generating function. Without a revenue-generating function, it will be almost impossible to scale, and build a successful personal brand. Getting your “Engine” right is the most critical step. Putting premium fuel in a fundamentally flawed engine, will not get better results. It’s important to spend the time, energy, and resources up front, to build the right business model on a solid foundation, so when you add the fuel you get extraordinary results. Otherwise, 12-24 months down the road, you’ll have to start from square one again. In most influencer businesses, the engine is typically built from a combination of books, online courses, live events, consulting, coaching and/or masterminds. What is the core of your business model? What is your revenue generator? What engine can you create that will allow you to sustain your mission and continue to make an impact for years to come? 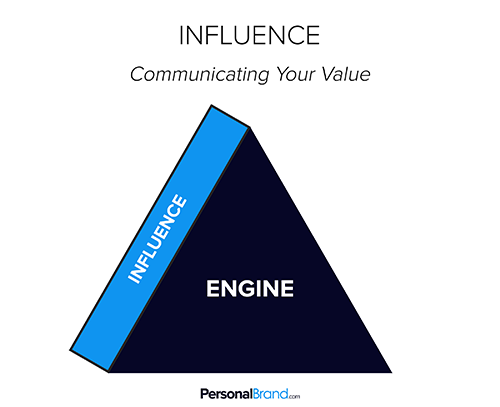 The concept of influence is at the center of any influencer brand. I mean, heck, it’s in the name! So, if you’re building an influencer business it’s important to know how to cultivate and increase your level of influence. The problem is that other people talking about building an Influencer Business, skip the “how-to” on how to be more influential. Most people think that being an influencer is just about getting a bunch of followers on social media. While building a following and community are definitely essential pieces of building a successful Influencer business, the size of your following does not directly translate to your level of influence. There are people with hundreds of thousands of followers, who ultimately have less true influence than someone with only a couple thousand. Outside of the social media influencer world, most people think of influence as being more persuasive. That is one part, but, if you just study the art of persuasion and you don’t have any type of expertise or credibility, you’re simply manipulating people, not influencing them. You may be able to get them to do something once, but you won’t be building a brand. Persuasion is pushing. Influence is pulling. They are actually opposites, so they can’t be used interchangeably. As I said, persuasion is only one part of influence. At PersonalBrand.com we define Influence as the intersection of Expertise, Credibility, and Persuasion. As an influencer, or thought leader, one essential piece of the puzzle is the continual act of sharing your thoughts. Boom, mind blowing… yes, I know it’s obvious… how can you become a thought-leader, if you never share your thoughts? This is a paradigm shift created by the information age. Information, what you know, is no longer your competitive advantage. Chances are there’s someone else out there that knows what you know. Today, people want to know the company, product, or service they’re purchasing is going to get them the result they want. They want to work with the best. The competitive advantage is won by the person who is perceived as the most knowledgeable, by the market. If you never share your thoughts, the market will not perceive you as the expert. Documenting ideas on a subject is something that experts do; so, if you want to be seen as an expert, it’s important to document your ideas. While sharing your thoughts is a pre-requisite, not all “thought sharing” is created equal. There are many nuances to sharing your thoughts in a way that generates interest, action, and results. In order to be a successful thought leader or influencer, you must be able to articulate your thoughts and perspective in an effective, easy-to-understand way, that is useful to others. This effective and useful content is what we is commonly referred to as “high-value” or “high-quality” content. Creating high-value, high-quality content is the most essential component of becoming an influencer. When building an influencer business, creating content is important because it’s a form of duplicating yourself, and adding value to the world independent of your direct involvement. Also, it allows you to build credibility when you are able to point to other pieces of work where you have documented your thoughts, beliefs, perspective, or teachings on a topic. Now that we’ve established the need to focus on your engine, influence, and content, there’s just one missing ingredient: Exposure. Marketing hasn’t changed for over 100 years. It’s always been about getting the right message, in front of the right person, at the right time – and that’s all it is today. Yes, the mechanisms by which we are able to reach people have changed and evolved with technological abilities. But, the basic underlying principles of marketing are all rooted in psychology and the fundamental drivers of human behavior haven’t changed much in the past 100 years. All that said, it’s essential that you spend time and money getting your message in front of the right person at the right time. This is why it’s important to get clarity on who you are serving, and where they spend time online and offline, so you know where you can focus your energy, effort, and resources to get in front of them. There are a hundred different tactical ways to get in front of people, but the main categories social media, paid advertising, partnerships, events, direct mail, and traditional media. The best place to start is with strategic partnerships, because there is usually little to no cost involved, and it is also one of the most effective ways to reach more people. Identify potential people who are serving your ideal customers and find creative ways to collaborate with them. This allows you to leverage the credibility of other influencers, and reach existing communities. This is the fastest way to accelerate your impact and income.